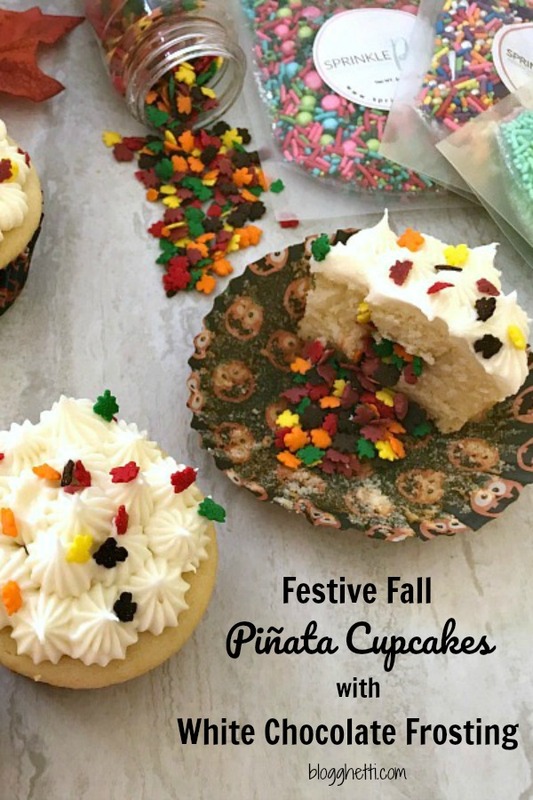 These Festive Fall Piñata Cupcakes are so fun and easy to make. 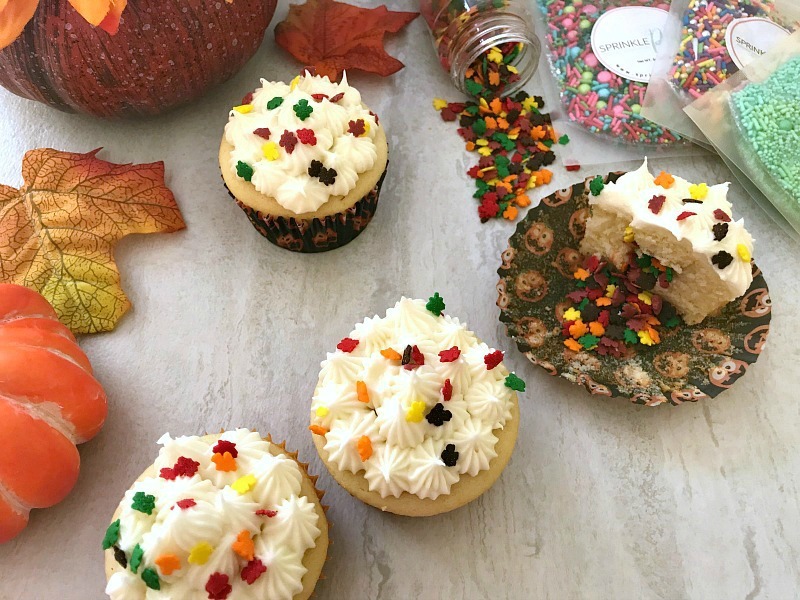 The cupcakes are filled with colorful Fall sprinkles and frosted with a creamy white chocolate cream cheese frosting. This is a sponsored post by Sprinkle Pop. All opinions are my own. See disclosure for more details. Are you enjoying #Choctoberfest week? 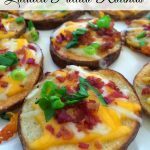 I’ve been pinning recipes left and right this week and I can’t wait to try them. Today, I’m sharing a light and fluffy white cupcake made from scratch with a homemade white chocolate cream cheese frosting. Not any ordinary cupcake though, this one has a fun and festive filling of sprinkles! Who doesn’t love a piñata?! 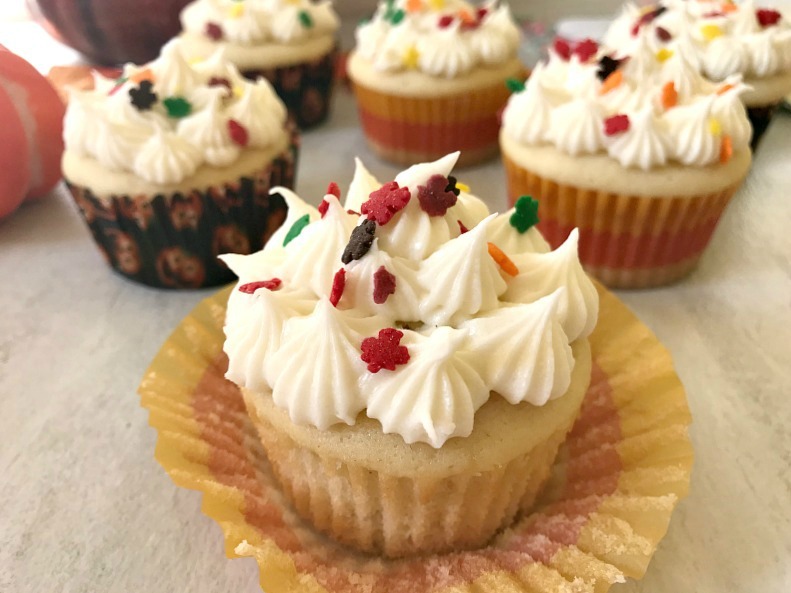 When you bite into this cupcake, you will find a colorful bite of Fall sprinkles! 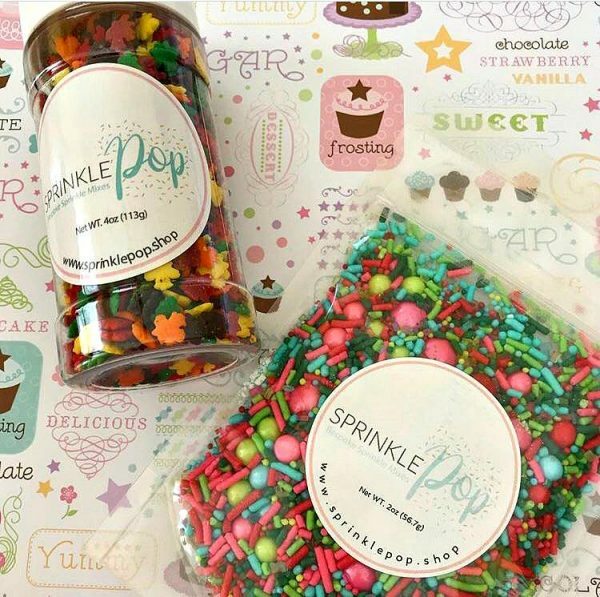 Sprinkle Pop is another of our generous sponsors this week, and they have the best, most colorful array of sprinkles for any occasion you can possibly think of! I loved the ones they sent me so much that I purchased some to use this holiday season. I can’t wait to use them! Check out the different selections they have, and if you can’t find the exact sprinkle mix you are looking for, no worries! They create custom bespoke sprinkle blends, dyed in house to match any idea you may have. If you can dream it, they can create it as a sprinkle mix. 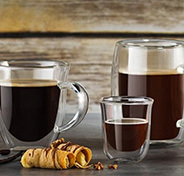 I just love their Fall and Holiday Collections. The recipe for these white cupcakes couldn’t be easier to make, and to get the sprinkles inside the cupcakes is even easier. Once you make these, you will want to make more and fill them with different sprinkles, candies, and even creamy fillings. The white chocolate frosting I made to top the cupcakes has cream cheese and melted white chocolate blended with powdered sugar. 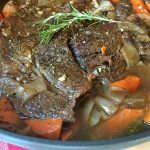 I used cake flour in this recipe instead of all-purpose flour. Cake flour will give you a softer, lighter cupcake. You don’t have to run out to buy cake flour; make your own up at home. It’s easy to do. 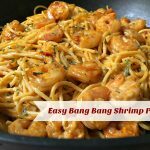 In a bowl add 1 cup of all-purpose flour, remove 2 tablespoons of that measured flour. Then add 2 tablespoons of corn starch. Whisk together. You now have 1 cup of cake flour. Simple! 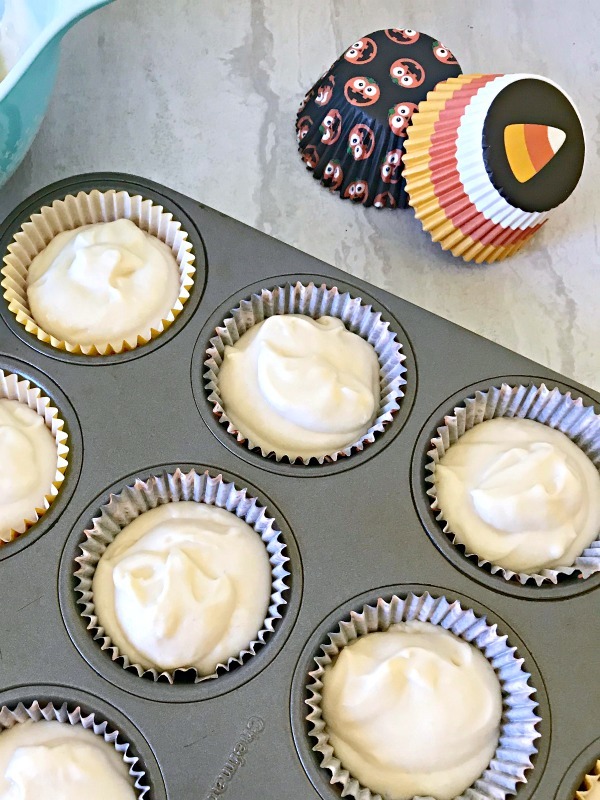 For this recipe, you will need to make 2 cups of cake flour and then remove 1/4 cup of it to give you the 1 3/4 cups required to use to make the cupcakes. It’s easy to fill the cupcakes. Once baked, use a paring knife to cut out a hole in the center of the cupcake to create a “pocket” about one inch deep. When you remove the “cone-shaped” piece of cake, there will be a point at the end. 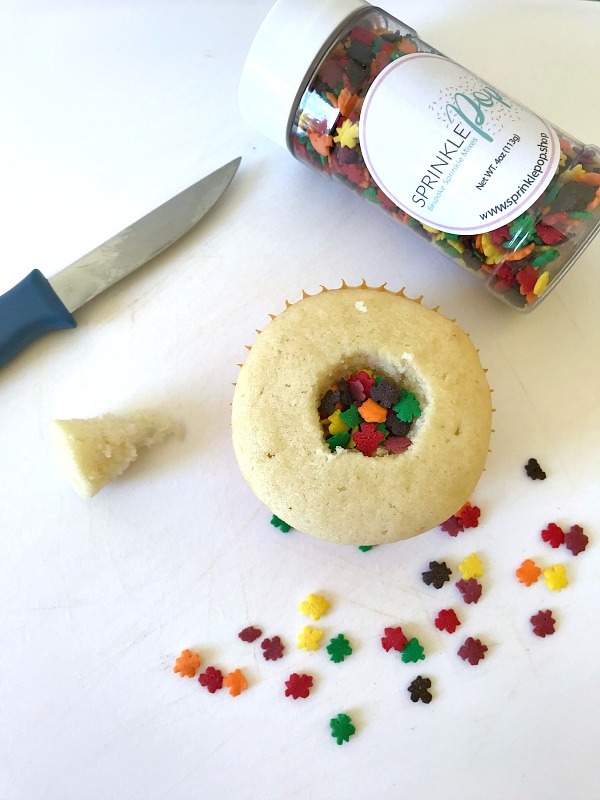 Slice off the point and discard, keeping the rest to use once you fill your cupcake with sprinkles. To learn more about Sprinkle Pop, you can follow them on Pinterest, Facebook, and Instagram. Preheat the oven to 350 degrees. Line a 12-cup muffin pan with cupcake liners. In a medium bowl, whisk together the cake flour, baking powder, baking soda, and salt; set aside. In the bowl of a stand mixer, beat the butter on high speed until smooth and creamy. Add the sugar and beat on high speed for 2 minutes until creamed together. Scrape the sides of the bowl as needed. Add the egg whites, sour cream, and vanilla, and beat on medium-high speed until combined. 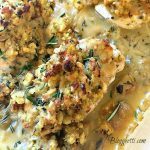 On low speed, add the dry ingredients until just incorporated. Then, slowly pour in the milk until combined while the mixer is still on low. Be sure to not overmix. Remove bowl from stand mixer, and using a rubber spatula mix batter to make sure there are no lumps at the bottom of the bowl. The batter will be a little thick. Spoon the batter into the liners filling about ⅔ full. Bake for 19-22 minutes, or until a toothpick inserted in the center comes out clean. Allow cupcakes to cool in the pan for 10 minutes, then remove from the pan to cool completely. Once the cupcakes are cool, use a paring knife to cut a hole into the center of the cupcake to create a little pocket about one inch deep. The piece you removed will be the shape of a cone, slice off the point of the cone. Discard the point, but save the rest to use once you fill the cupcake. Spoon in about 1 heaping teaspoon of sprinkles inside each cupcake. Top the filled cupcake with the cone piece you cut out above. Repeat with all cupcakes. Beat butter and cream cheese together, on medium-high speed, until smooth, about 2 minutes. Once the powdered sugar has been mostly incorporated, turn up the speed back to medium-high and beat for about 3-4 minutes, until the frosting is light, smooth and fluffy. Melt the white chocolate according the package directions. Let cool slightly. Then, on low speed, drizzle in melted white chocolate and mix well, make sure to scrape sides and bottom of the bowl and mix until the white chocolate is evenly mixed in the frosting. Frost cupcakes as desired, and top with more sprinkles. *You don't have to run out to buy cake flour; make your own up at home. It's easy to do. In a bowl add 1 cup of all-purpose flour, remove 2 tablespoons of that measured flour. Then add 2 tablespoons of corn starch. Whisk together. You now have 1 cup of cake flour. Simple! 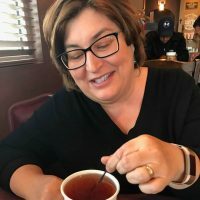 For this recipe, you will need to make 2 cups of cake flour and then remove ¼ cup of it to give you the 1¾ cups required to use to make the cupcakes. Thank you to Sprinkle Pop for being a #Choctoberfest sponsor and providing the wonderful selection of sprinkles I used in this recipe. Be sure to check out all of the other #Choctoberfest recipes being posted today. 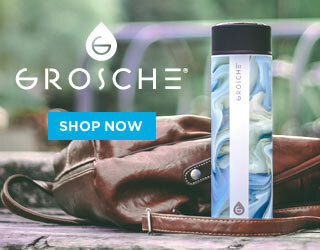 Then don’t forget to head over here and enter the sweet giveaway! 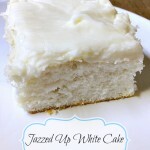 Oh my goodness, you had me at “white chocolate frosting”. I love white chocolate!! !